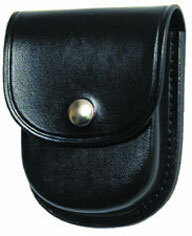 B101-SAM BROWNE DUTY BELT [B101] - $70.66 : Don Hume Leathergoods, Simply the Best! 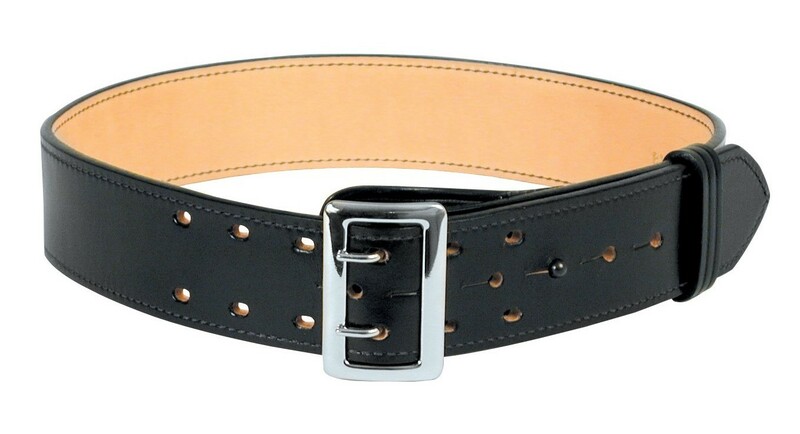 The belt is made from the finest top-grain leather available. By laminating two pieces of 6/7 oz. cowhide, maximum durability is obtained. The edges are dressed to a smooth finish and the lining is specially treated to prevent the absorption of moisture.